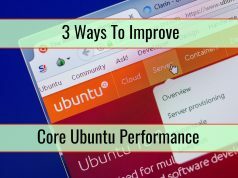 Choosing the best computer for video editing may seem to be a very simple task since most computers can now edit simple videos. You can even create videos with a smartphone. However, if you want to do some serious video editing, much technology is needed, especially when referring to video in 4K or 8K. The video editing computer you choose needs to handle and also process a lot of information. Computers often crash when you try to do too much. Whenever you want to edit videos with many layers of graphics, audio and video, it is time to invest in some serious hardware. Choosing the best video editing computer for you revolves around some key facts. For starters, you need to choose the software you prefer. As an example, a Mac will be needed when using Final Cut Pro X. A PC would be suitable for something like Sony Vegas Pro. 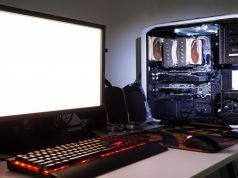 The bottom line is that multimedia computers usually have much better CPUs, high-end graphics cards and more RAM memory than regular everyday desktops. RAM Memory – At least 8 GB but go for as much as possible. CPU – At least multi-core Intel i5, with Intel i7 usually being recommended. Storage – The hard drive should be at least 7200 RPM and with a storage of 256 GB or more. Buy what can be afforded but consider buying external hard drives in the future. 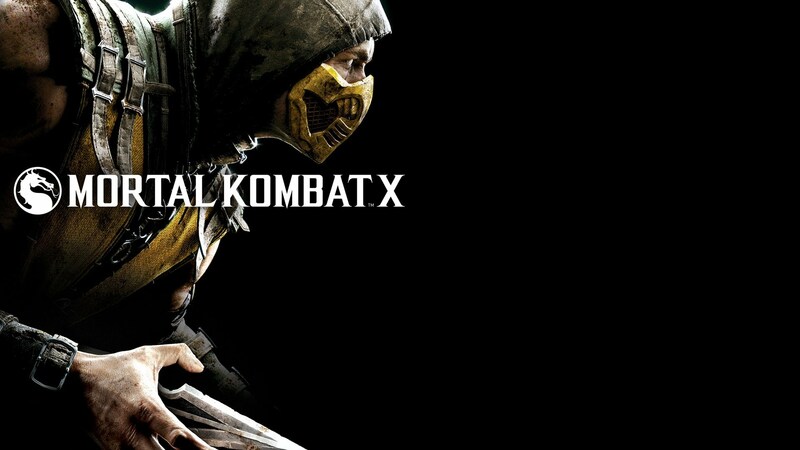 Graphics Card – A minimum of 1 GB video RAM memory but more is better. OS – At least Windows 7 for PC users. Choose OS based on video editing software used. Monitor – Screen size should be at least 19 inches, although 21 inches as a minimum is better when you can afford it. Connectivity – Thunderbolt or Firewire port. It can be an external dock. 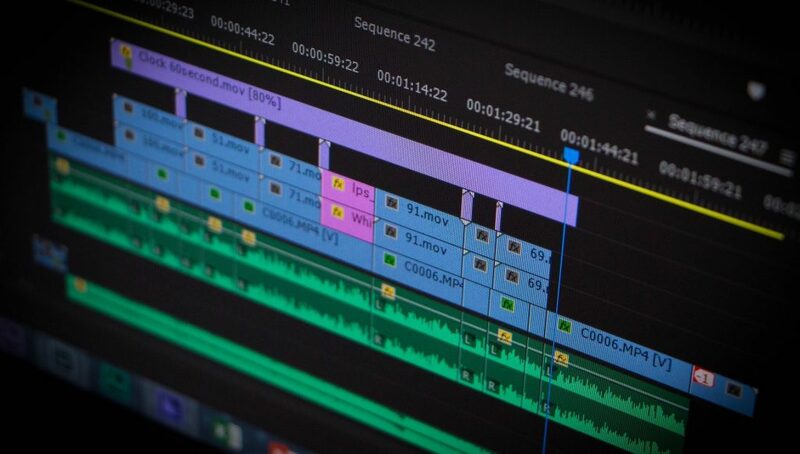 The really important things you need to consider as you buy a video editing computer is processing power, RAM memory, storage space and graphics card. If you are interested in a really good video editing computer, the recommendations below are definitely top-notch choices. Ask professional video editors and they will all tell you that Mac computers are seen as a standard. It is close to impossible to make a bad choice when you opt for the Mac. However, choosing the right one is based on how much performance is needed and the available budget. 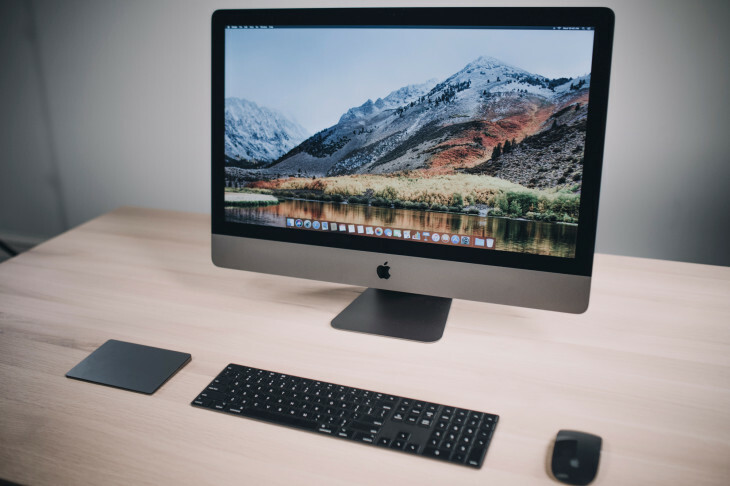 If you are going for maximum performance, the Apple iMac Pro needs to be considered. When you buy an Apple iMac Pro, you instantly get at least 32 GB of RAM. High-end models even give you 128 GB. The graphics card you use is a Radeon Pro Vega 56, which has 8 GB memory. The only problem with the iMac Pro is that the starting price tag is a high $4,500. If you are interested in a budget option, this is not the one for you. 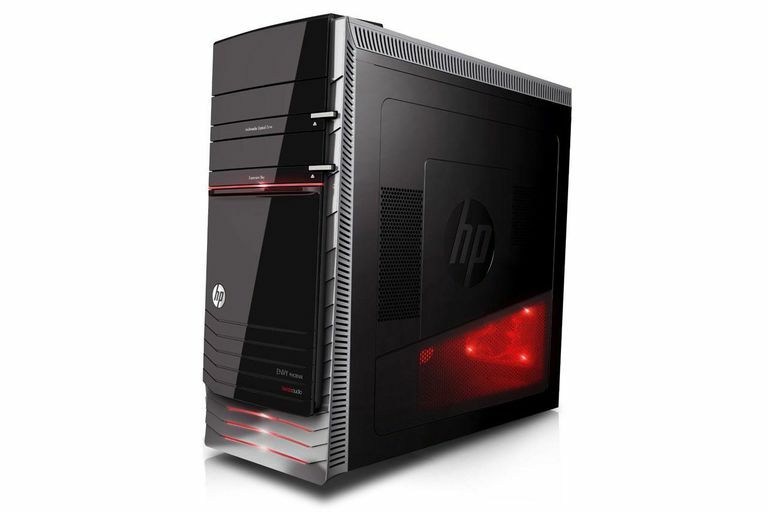 However, if you are looking for video editing done really fast, this is the desktop computer to choose. 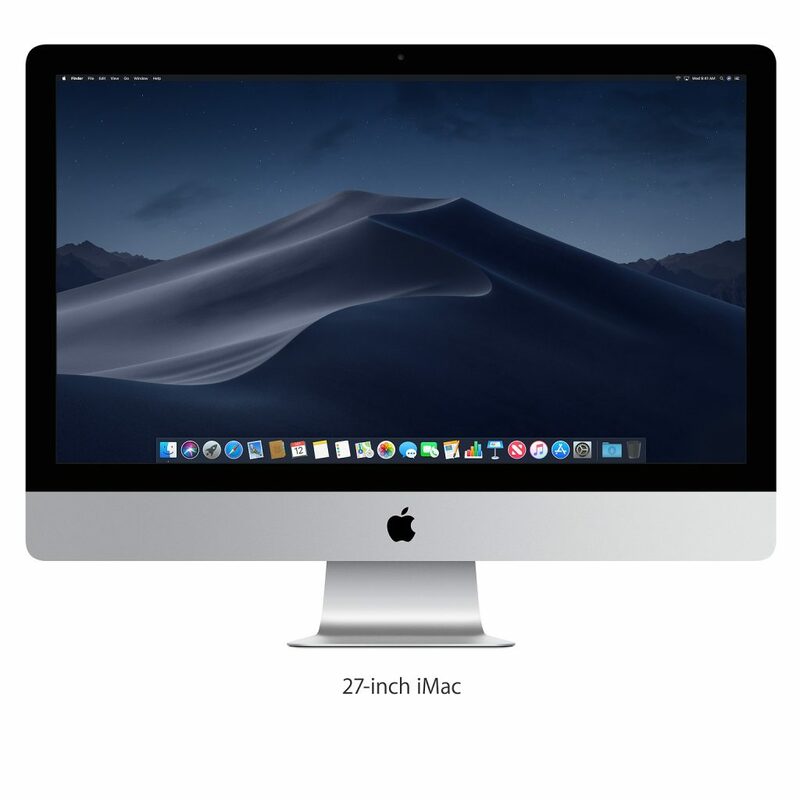 When you need something more affordable than the Pro, the 5k Retina display 27 inch iMac is a great option to consider. Based on the budget, you can go for a base model that has 8 GB RAM memory, an i6 3.8 GHz quad core COP, 1 TB hard drive and a Radeon Pro graphics card with 8 GB. All this is even better with the 5k display. If you are interested in maximum performance, you can go for an i7 option and add some more RAM or drive space. If money is not a problem, the big difference between the Pro and regular iMacs is seen in rendering times. When your projects rely on timely delivery or deadlines are particularly important, the iMac Pro is the best. However, if you are interested in the best overall Mac performance, the iMac is better. It should be added that the amateur video editors that have a lower budget can go for the Apple Mac Mini. Just be sure you opt for at least a dual core i5 and 8 GB of RAM. When you do not want to use a Mac and you want to run your software on Windows, the HP Envy Desktop is simply a great choice. The equipment you get is simply ready to get the job done right. We are talking about a powerhouse machine that offers speed and stability. While you do need an extra monitor, this is not going to be a huge expense. The HP Envy gives you access to an i7-7700 CUP that can hit speeds of 3.6 GHz, all with quad-core support. Choose between 8 and 16 GB of RAM memory, based on your current budget. Laptops should never be considered if you need long-term editing computers. When you buy a laptop you generally pay more and you get less. Also, screen size is smaller, definitely not perfect for video editing. However, there are numerous cases in which quick video editing needs to be done. 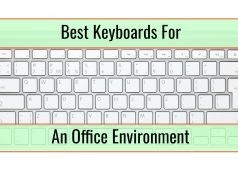 If this is your case, here are some great suggestions. The Mac is still a great choice for you. 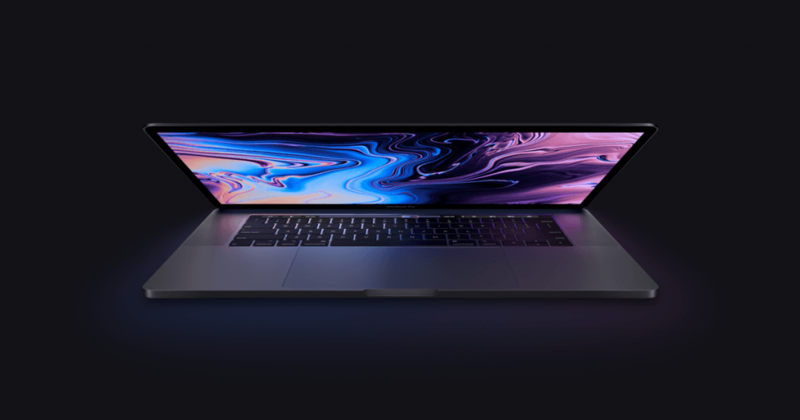 The MacBook Pro is quite solid, offering Retina Display (15 inches), a good-enough NVIDIA GeForce GT graphics card capable of speeding up rendering times and enough juice to use most video editing software out there. If you want to use Windows, the Asus Zenbook Pro works great. It is not expensive and is quite well-equipped in terms of hardware needed for video editing projects while traveling. Both beginner and intermediate filmmakers with on-the-go editing needs have to consider it. 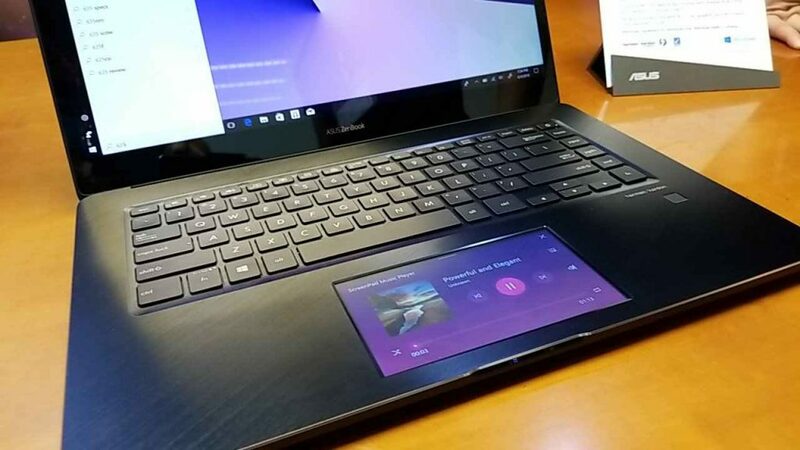 The only real downside of the Asus ZenBook Pro is that the screen is small. Even if 4k resolution capabilities are in place, you most likely cannot benefit from this addition. However, when you do not travel and you are at a desk, you can plug the laptop into a good monitor.